If you need an orthopedic doctor or surgery, Dr. Wainer is The Best... -Lecia W.
I had a very good experience and would definitely recommend Dr. Wainer. 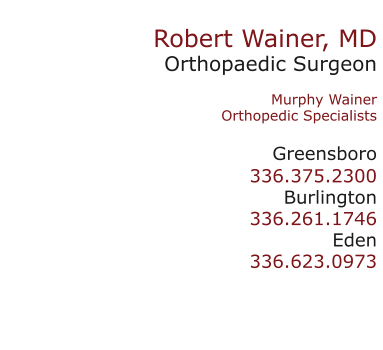 -Tomas L.
Dr. Robert A. Wainer is an orthopedic surgeon with Murphy Wainer Orthopedic Specialists in Greensboro, NC. He has over 20 years’ experience in sports medicine and orthopedic surgery, specializing in arthroscopy of the knee and shoulder, ACL and meniscus surgery, as well as rotator cuff and ligament surgery. Dr Wainer also specializes in total joint replacement of the knee and hip. Dr. Wainer is certified in, and specializes in Oxford® Partial Knee Replacements. Dr. Wainer can perform a minimally invasive total knee replacement. 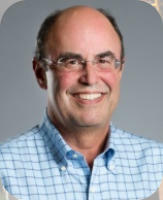 Dr. Wainer is experienced as a shoulder surgeon including Bankart repairs. 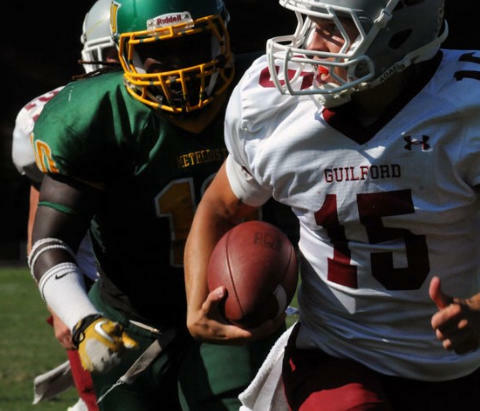 Dr. Wainer is the premiere ACL surgeon in the southeast. Dr. Wainer can now do Outpatient Knee Replacements.